The Italian designer Bvlgari has been creating high quality luxury products for more than 100 years. Quality and excellence in their products is the basis for Bvlgari's brand vision. With these goals they aim for 100% customer satisfaction. Beautiful, sophisticated jewellery is Bvlgari's traditional area of expertise. The product range has, over time, been tailored to the demands of customers. Now Bvlgari also specialises in watches, perfume, handbags and many other accessories including their extraordinary glasses. 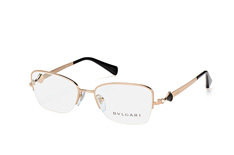 All glasses by Bvlgari are stylishly designed, with a distinctly Italian charm. Attention to detail make the glasses from Bvlgari truly unique. 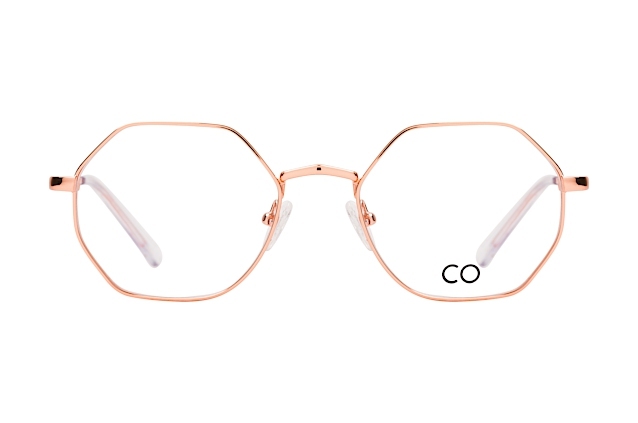 Rhinestones, elegant metal rivets, the special Bvlgari lettering, all this and more is featured in the Bvlgari models in the Mister Spex collection. 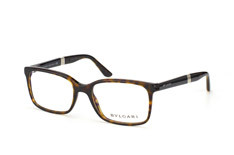 The well-loved Bvlgari BV 4034B 851 is sleek and angular, with a classic look. The delicate silver flowers which line the temples give you that classic Bvlgari style. These dark Havana brown glasses are perfect for any outfit and in any situation. For anyone who wants a bolder look, without losing the characteristic Bvlgari reserve, then the BV 4024 841 glasses are the right choice. Large rectangular lenses, with the Bvlgari writing engraved in silver on the side, make these glasses a highlight of the collection. 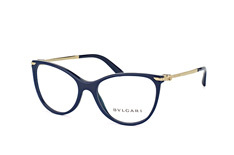 The perfect Bvlgari glasses for fashion-conscious and stylish people. 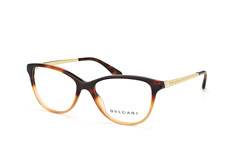 Simply pick out your favourite pair of glasses from the Bvlgari range. Upload a photo to use our Online Fitting Tool for a virtual optician experience! 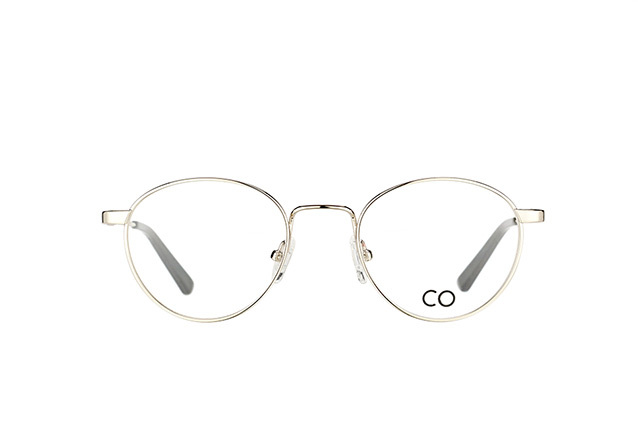 Tailor the glasses to your individual needs by entering the relevant details from your prescription. After you have placed your order, we will ship your Bvlgari glasses as soon as possible. We also provide a 30 Day Money Back Guarantee, so you can buy without risk.